Janet Jackson used to sing “that’s the way love goes”. That’s what she exactly feels right now because the recent split from her husband Wissam Al Mana. Janet Jackson wants freedom, more freedom, Wissam Al Mana wants a woman who embraces the Muslim traditions. That’s compatibility or not? Matter of fact, her husband move out of their London Mansion. She is living there by herself with her baby boy. 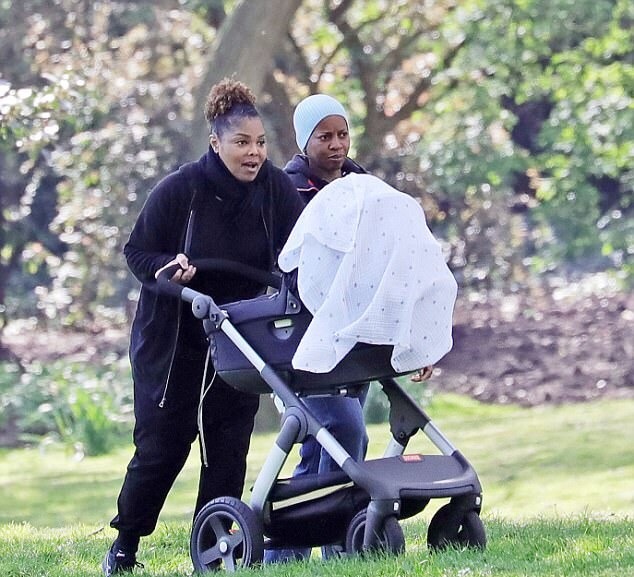 Yesterday, Janet Jackson moved from her marital mansion. She has been married for four years with Wissam Al Mana and wants to move on. Money can’t buy everything… Wissa Al Mana is a millionaire from the Qatar. Janet Jackson gave him a child at 50 years old. Their son Eissa is with his mother.